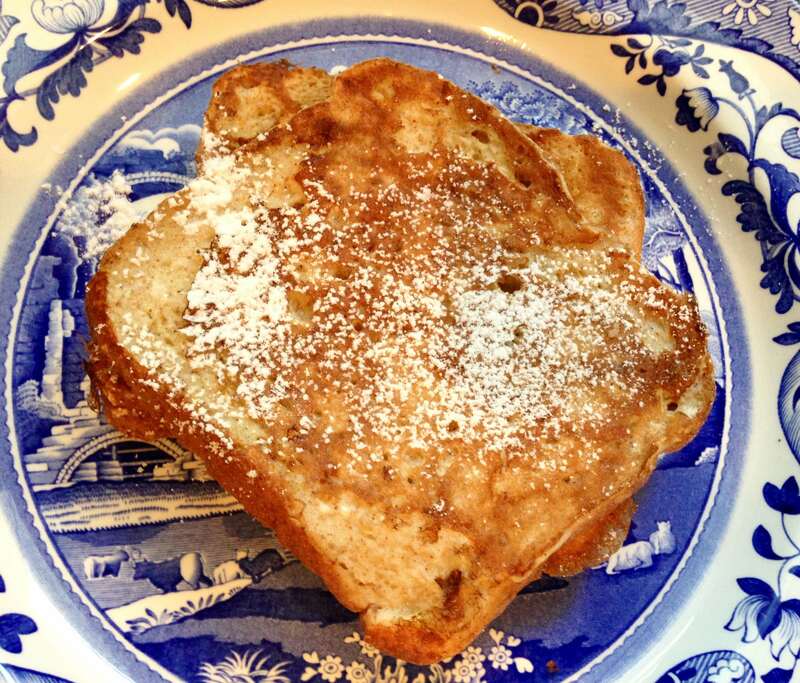 This is now my official my go-to French toast recipe. It is sooooo good! I guess I forgot about eating French toast for breakfast, because I haven’t had it in several years. 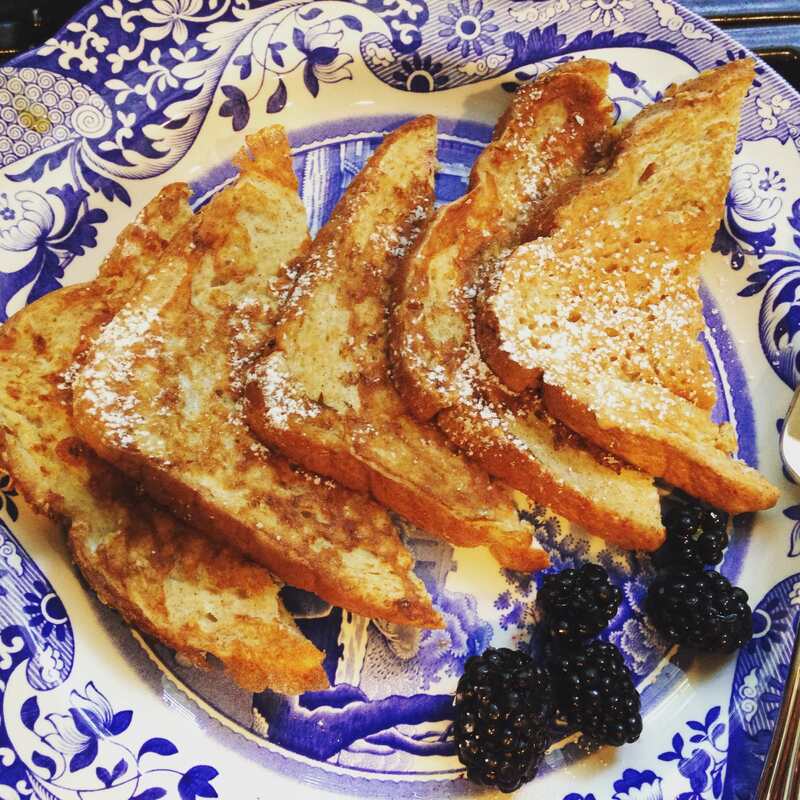 Pancakes and waffles seem to always overshadow french toast, and they shouldn’t. This recipe, from Tastes Better From Scratch is super easy, and takes just minutes to whip up. It’s so easy, you can do it holding a baby in your arms (just Harper lol). Whisk together eggs, milk, flour, sugar, cinnamon and vanilla. 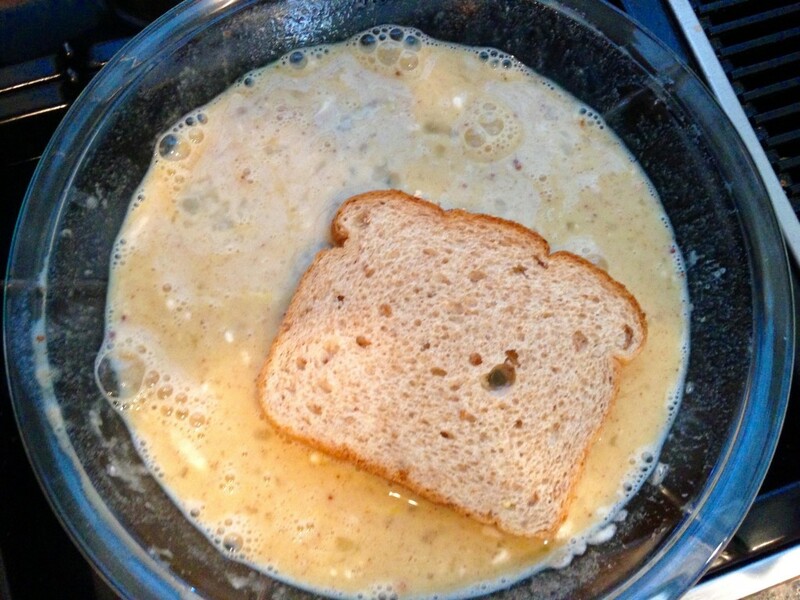 Dip both sides of the bread in the egg mixture. 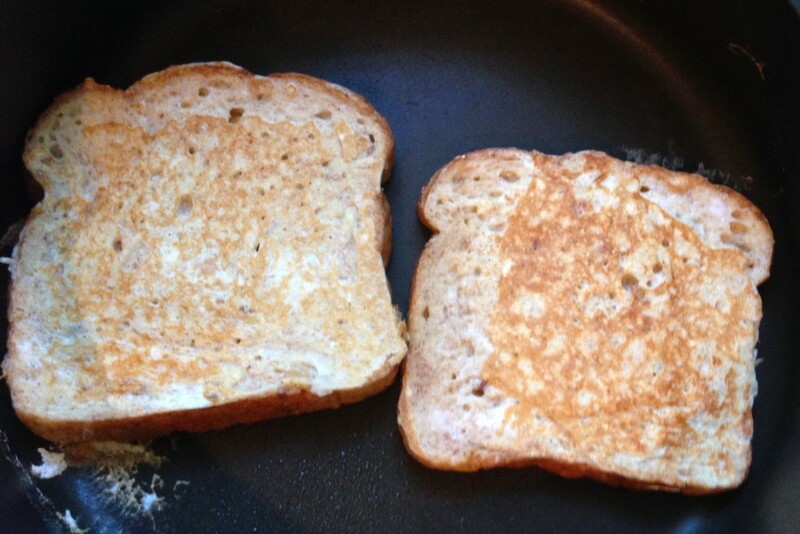 In a skillet or griddle set over medium heat, cook the french toast on both sides until it is golden brown. Don’t forget the maple syrup and fresh fruit! Mmmmm. Sooo good! I seriously may eat this for breakfast every day of the week, especially if Harper has a vote. She absolutely loved it. 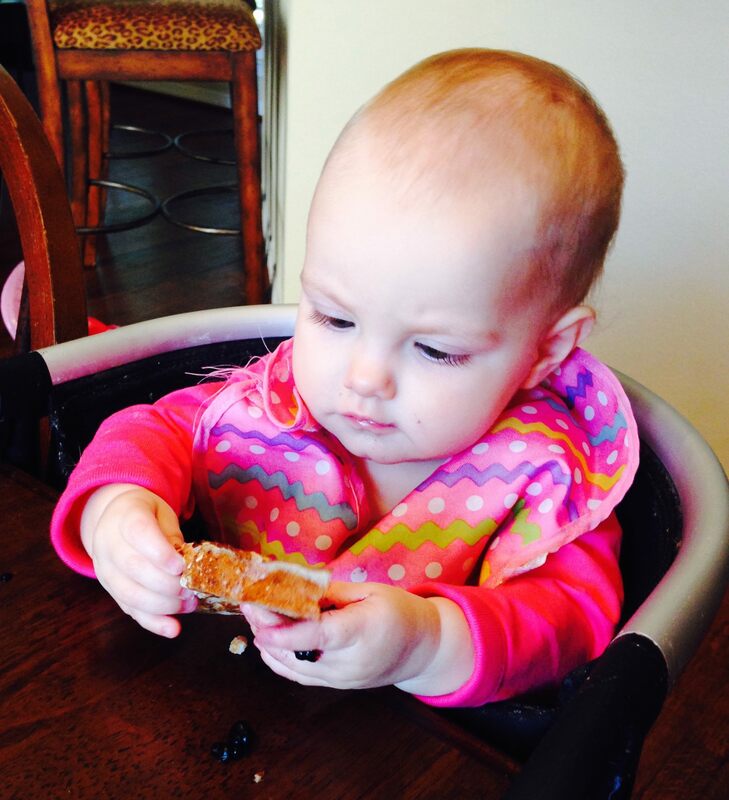 I think we all get in a rut of eating the same foods over and over, and both Harper and I enjoyed a delicious change. At her age, I still chop up her foods in pea-sized bites, but she was so excited, she reached across and grabbed a slice and stuffed it in her mouth! I had to pull it out because she looked like she was attempting the chubby bunny (stuffing as many marshmallows as you can in your mouth!) haha. 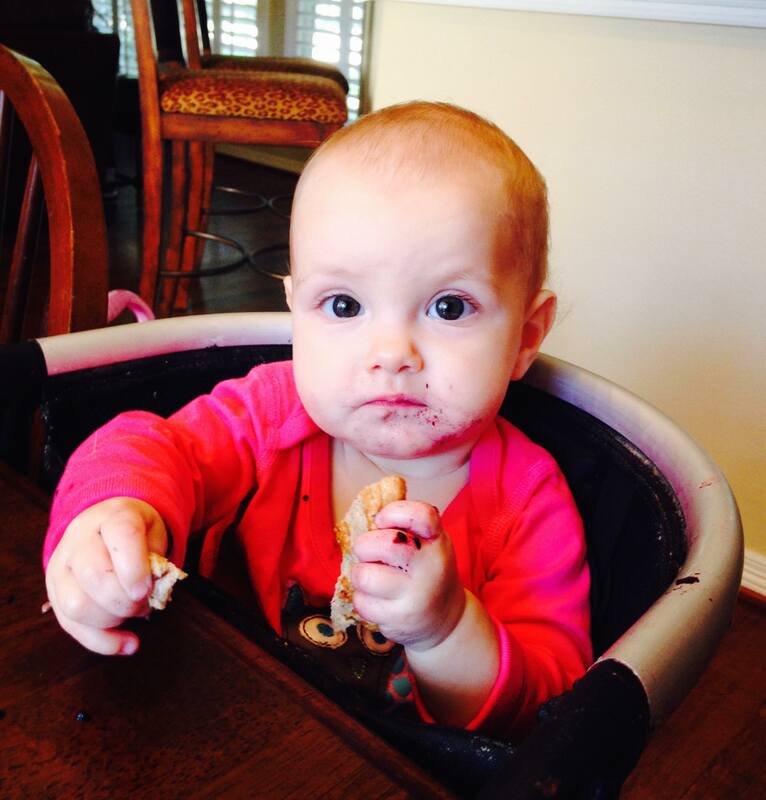 Love that little french toast, blackberry-covered face! Preheat griddle or skillet over medium heat. Grease well with butter or nonstick spray. 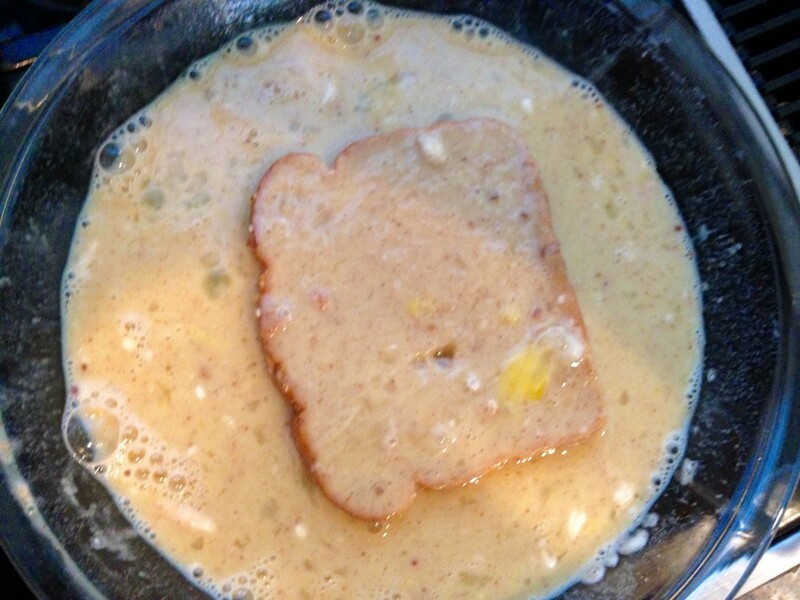 Add all ingredients, except the bread, to a shallow dish and whisk well to combine. 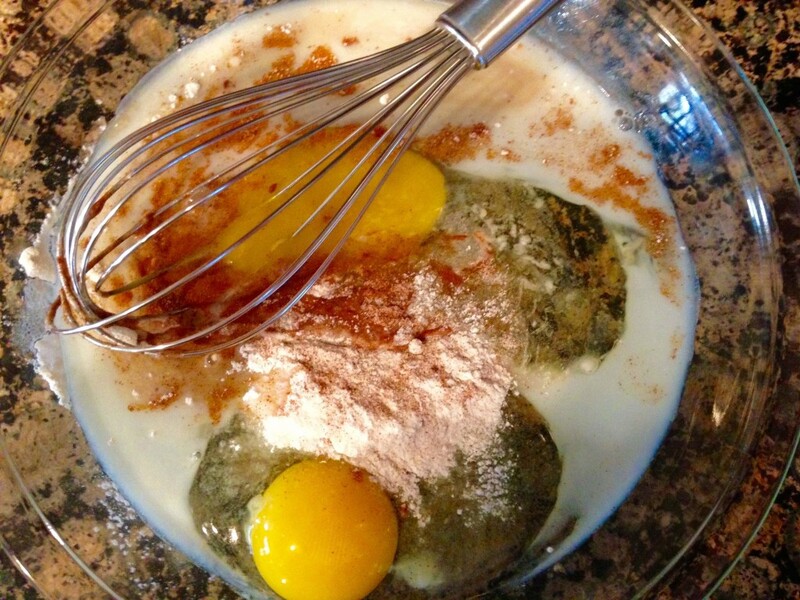 Dip bread slices into the egg mixture, coating both sides, and place on the hot griddle. Cook for a few minutes on both sides, until golden brown. Serve warm, sprinkled with powdered sugar, pure maple syrup, and fresh fruit if desired.